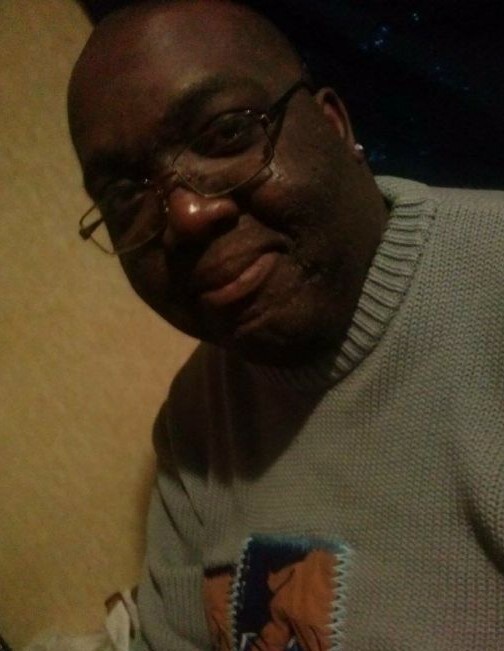 Stephen Jeffery White, 48, of Grand Junction, passed away Friday, January 25, 2019 at his home. He was born December 22, 1970 to Eldridge and Annie (Gilldon) White in Watervliet. Stephen worked stock at Wal Mart in South Have for the past nine years. He enjoyed spending time with his family, fishing, and being outdoors. He also enjoyed listening to music. He is preceded in death by his mother – Annie White, and three brothers – Robert, George, and Eldridge White, Jr.
Stephen is survived by his companion – Laurie Jack of Grand Junction, father - Eldridge White, Sr., daughter – Nicole White of Benton Harbor, step-son – Darren Jack of South Haven, and siblings – Richard (Kathy) White of South Haven, Timothy (Gloria) White of Chicago, Christopher (Betty) White of Kentucky, Michael (Gaby) White of Alabama, Kevin White of Ft. Worth, Texas, Jason White of Niles, Jeremiah (Kylie) White of Covert, Daniel (Darlene) White of Alabama, Louise Johnston of Saginaw, Michigan, Barbara Carey of South Haven, Marilyn White of South Haven, Sharene (Ernest) Veal of South Haven, Teaura White of Paw Paw, Dawn White of Kalamazoo, Cynthia Rivera of Chicago, Gloria White of South Bend, and Cleorla White of Watervliet. He leaves to cherish his memory a host of nieces, nephews, cousins, family, and friends. Wake will be held from 12:00 PM to 1:00 PM on Friday, February 8, 2019 at the Emmanuel Community Church in South Haven. Funeral services will follow the wake at 1:00 PM with Rev. Gerald M. Dew officiating at the church. Stephen will be laid to rest at Fish Cemetery in Covert Township.